A few months ago, Oculus released its first standalone headset, the Oculus Go, an affordable phone-free alternative to Samsung’s Gear VR. 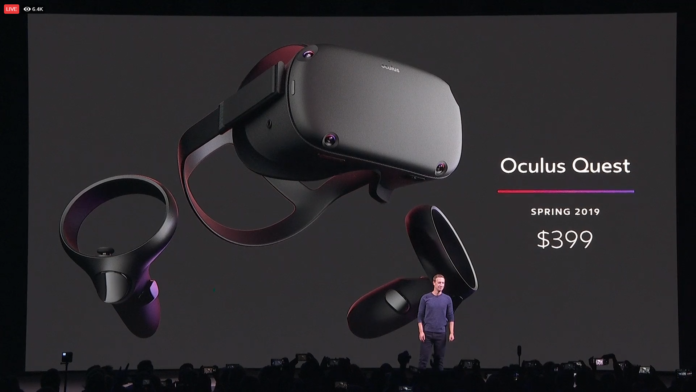 Today, at Oculus Connect 5, the company unveiled the Oculus Quest, which promises Rift-like experiences, but without a PC. In brief experience with it, the Quest lives up to the standalone VR promise, though it doesn’t quite match up to the quality of the Rift. 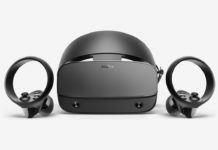 What sets the Quest apart from the Go as well as the Rift, is that it is the first-ever headset to carry Oculus Insight, a technology that powers the device’s “Inside-out” tracking capabilities. Last year the product looked and felt much closer to production-quality, and feels very similar to the Quest hardware I tried on today. Quest with three different VR experiences: Superhot VR, Dead and Buried in a team environment, and Project Tennis Scramble, which was made especially for the conference. The mesh fabric on the front of the Quest is very similar to the feel of the one on the original Rift, and the straps on the side and top of the head feel similar as well. There’s an elastomer head brace on the back, which is a little more rigid on the Quest than it is on the Rift, but is not at all uncomfortable. The Touch controllers for the Quest look very similar to the Rift’s, but are not quite the same. 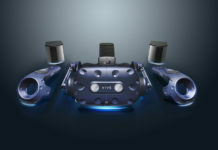 While the circle sensors on the Rift’s Touch controllers curve towards the bottom, the ones on the Quest controllers curve towards the top, which looks a little similar to the HTC Vive’s wands. 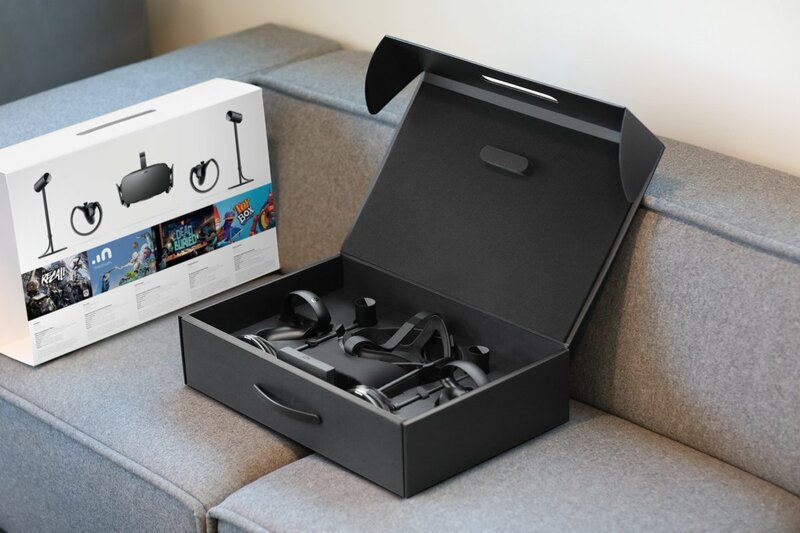 Either way, the controls were pretty identical to that of the Rift; there’s a joystick, X and Y buttons, an Oculus home button, as well as trigger and grip buttons. Instead, like the Oculus Go, the Quest utilizes spatial audio to direct sound into your ears. One can still use their headphones as it’s their choice. Oculus did incorporate its Guardian tech into the Quest, which lets you put up virtual boundaries to prevent such incidents, but it still felt a little like walking a tightrope without a net. 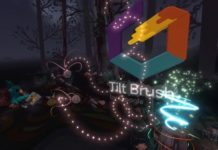 On the whole, the experience was very similar to using a Rift, with the ability to look around corners and behind objects. Yes, the Quest has 1,600 by 1,440 resolution in each eye and that offers crisp and colorful images, but the shaders in the art are just not as sharp and detailed as on the Rift, which of course has the benefit of the sheer power and performance of a beefy PC GPU. “There’s a real limitation of watts you can put on someone’s head,” said Bosworth. 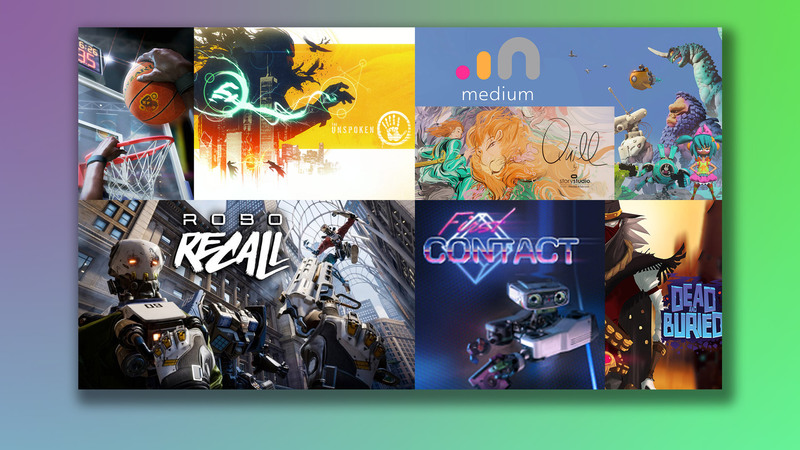 Over 50 titles are set to launch with Quest already. To get a Quest of your own, one’ll have to cough up at least $400 for the 64GB version. It won’t be available till spring of 2019, so the enthusiasts may have to wait.